PHILIPPINES -- A PROMINENT Benedictine monk from the Philippines was accused of sexually abusing young boys in Las Cruces, New Mexico, between 1976 and 1977, where he served as a parish priest. The El Paso Times reported that the Catholic Diocese of El Paso had settled its third case involving Fr. Manuel Perez Maramba, who now serves in the Abbey of Our Lady of Monserrat in San Beda College in Mendiola, Manila. 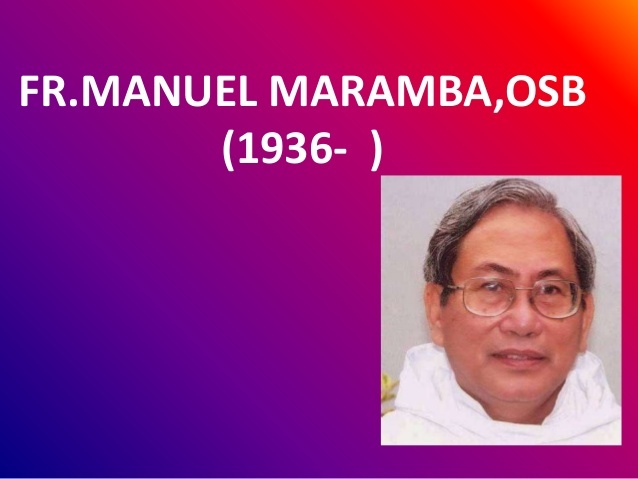 Maramba is also a distinguished musician and composer, and is known in classical music circles in Asia and Europe. He obtained a master's degree in music from Johns Hopkins University at the age of 19 and is a faculty member of the University of Santo Tomas Conservatory of Music. He also serves on the National Appellate Matrimonial Tribunal. Quoting lawyer S. Clark Harmonson, the Times said it was possible that more victims would come forward to complain about Maramba. "We're happy on behalf of our client for the settlement," Harmonson said. "The priest returned to the Philippines in 1977, after he was called back by his abbey. We tried to serve him with papers, but he managed to avoid them." The terms of the settlement will not be disclosed as part of the agreement. The victim was six when the abuse occurred, the law firm said. The Rev. John Stowe, a spokesman for the diocese, said Maramba was assigned to the diocese about 30 years ago for a short time. Harmonson said the allegations against Maramba involved boys at St. Genevieve's Catholic Church in Las Cruces. In the 1970s, the El Paso Catholic Diocese had jurisdiction of Southern New Mexico Catholic churches. Later, Las Cruces obtained its own diocese. 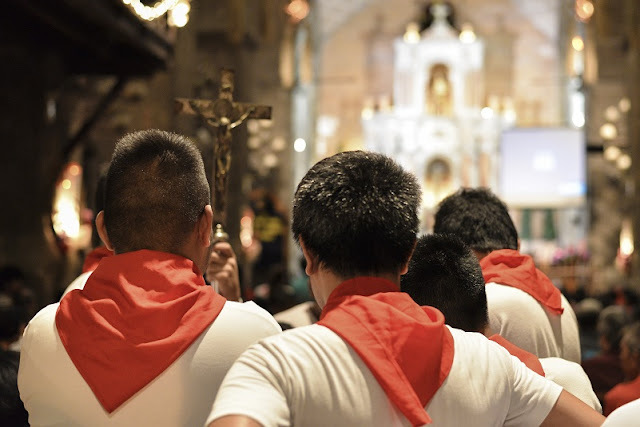 The abuse involved at least one altar boy and occurred during sleepovers at St. Genevieve's and during a trip to Disneyland, according to the lawsuits, which were settled in 2008, 2009 and last month. Maramba worked at the Las Cruces parish during 1976-77 with the permission of then El Paso Bishop Sidney Metzger. He also worked at the Newman Catholic Center in Silver City, the El Paso Times reported.